Affordable luxury residential renovations, interior detail updates & home construction. TJC Construction has been building better homes in Hamilton, Burlington, Oakville and Ontario's cottage country, since 1981. 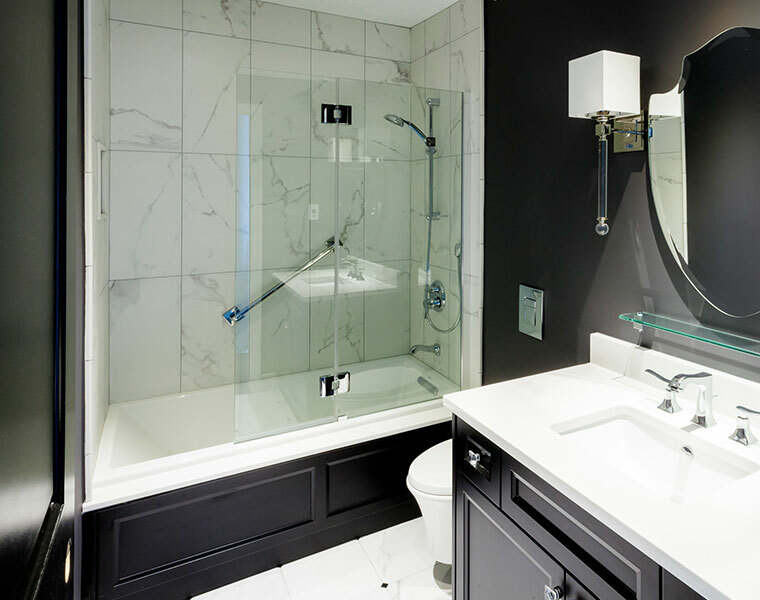 Our exacting standards for affordable luxury residential bathroom, kitchen, basement and laundry room renovations mean you get the result you want. 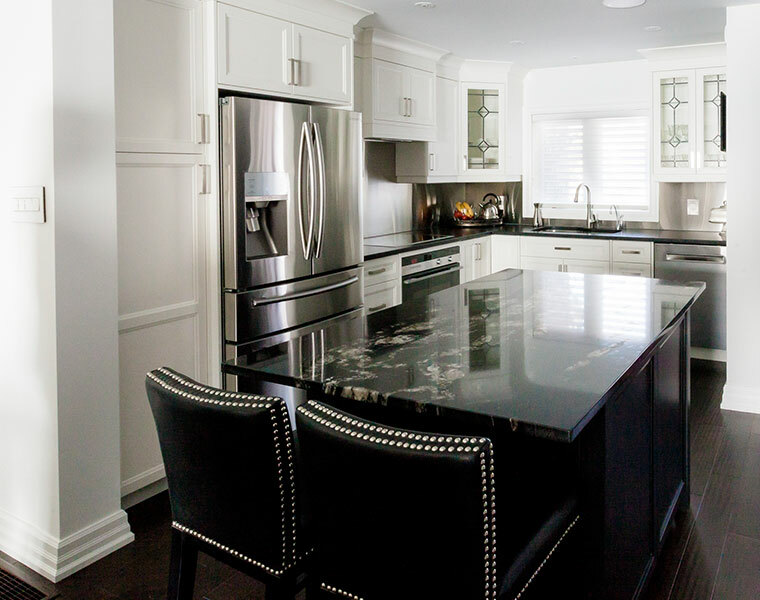 By operating with the highest levels of professionalism, competence and respect, the TJC Construction team deliver on the promise of a successful luxury residential renovation experience for clients with home in Burlington, Oakville, Hamilton and surrounding areas of Southern Ontario. TJC Construction completely transformed this lakefront condo in burlington during a 24 week renovation. TJC Construction brings 30+ years of Building Excellence to every project. Talk to our team about how we can help bring your next project to life.